Avid, the makers of Pro Tools, have announced the release of the newest version of their award-winning DAW, Pro Tools 12.5. Current subscribers should start seeing the update available in their my.avid accounts starting today. 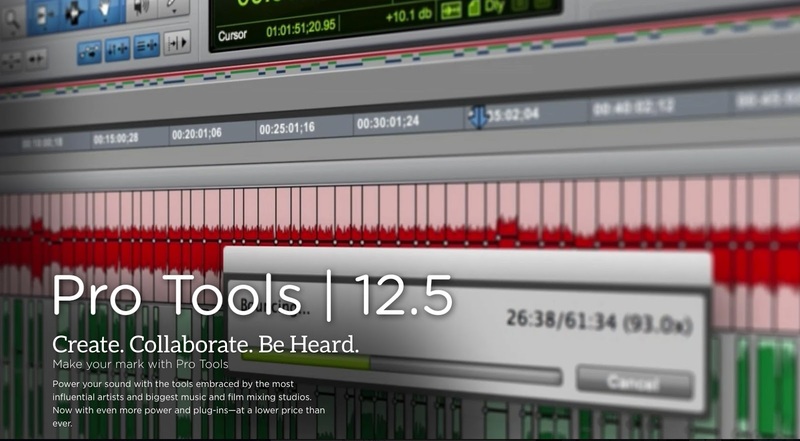 With the new Pro Tools 12.5, you can expand your creative possibilities—and work opportunities—in whole new ways. Share tracks and collaborate with anyone, anywhere. Work faster with Track Freeze, Commit, and Bounce. And sound better than ever with access to an incredible collection of professional-quality bonus plug-ins. Whether you choose a low cost subscription, or own the software or a system outright, making music and working with sound have never been so easy or fun. 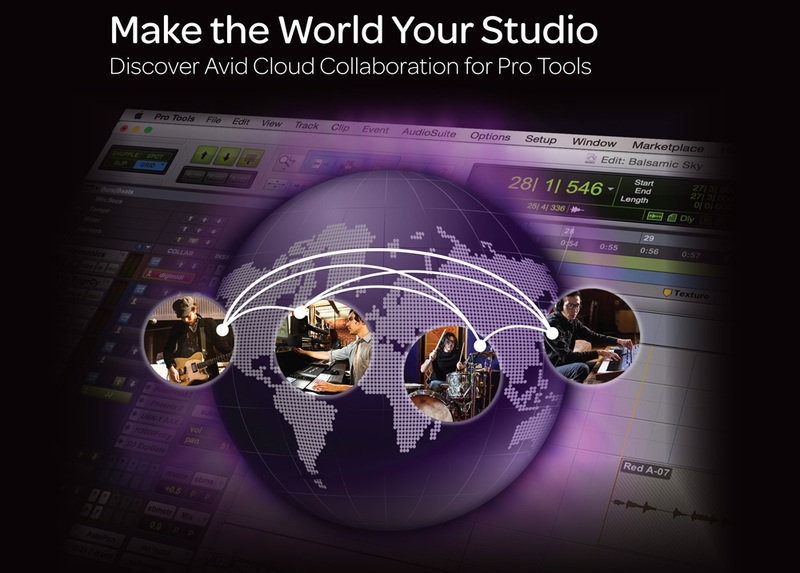 Cloud collaboration is the long awaited feature for Pro Tools 12 that enables you to connect with other Pro Tools users anywhere in the world to collaborate on any type of creative project in Pro Tools. You create a Pro Tools Project file, which is similar to a Session file but stored in the cloud, and find and invite people to collaborate right from within Pro Tools, which features a new Artist Chat window. From within Pro Tools 12.5 you can share audio and MIDI tracks, edits, mix changes, in fact anything you do in Pro Tools. You can work with up to two other collaborators on any Project at the same time, though you can cycle as many people in and out of a Project as needed. You can collaborate in near real time with others or create offline and upload updates. All Project files and associated assets are stored in your own personal and secure cloud storage space, so you can access your Projects anywhere you have an Internet connection. If you’re a guitar player, you know how difficult it can be to get great tone in your recordings. And how expensive it is to get the amps you really want. No longer. With the Tel-Ray Variable Delay plug-in, you can re-create the unique "oil can" delay sounds of the ’60s, with amazing echo and warmth. And with the Eleven¹ plug-in, you can dial up the sounds of the world’s greatest guitar amps quickly and easily—right in your Pro Tools session. Why buy/renew an Annual Upgrade Plan and Annual Plug-in and Support Plan? Don’t wait—This special eleven rack offer is only available through March 31, 2016. Shop Pro Tools Upgrades now or contact your RSPE Sales Representative. * Please note—This offer is not available to Pro Tools subscriptions, Pro Tools | HD or Education products and cannot be combined with any other Avid special offer available. This free offer is for the original Eleven plug-in—not Eleven MK II. But you can upgrade the Eleven plug-in to Eleven MK II for just $99 and get more amps (33 total), more speaker cabinets (more than double), and an army of stompbox effects to get the tones you've always dreamed of.